Scroll down for ticket details and purchase options. Fundraising Fun; Music; Experience Dinner; Games & Treats with the best views in Otsego County! 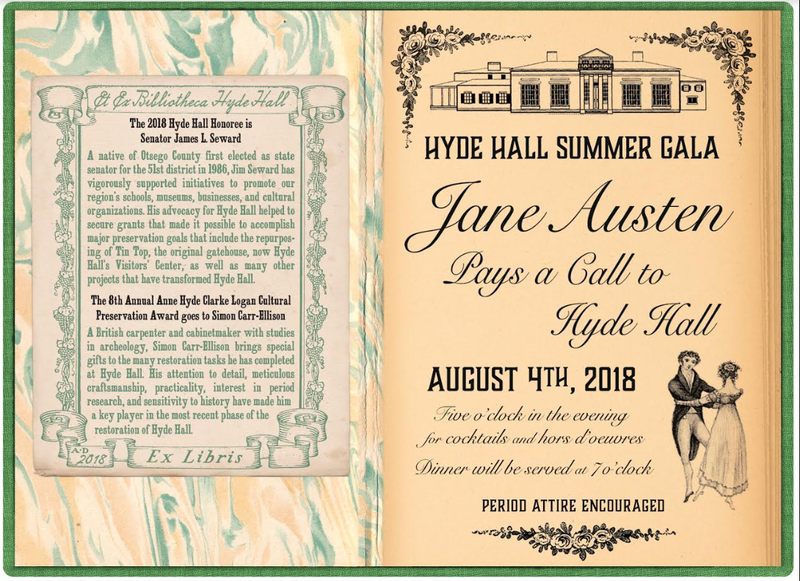 If you are unable to attend, please consider supporting Hyde Hall with a gift. Call us at 607.547.5098 from 9am to 5pm, Monday through Friday. 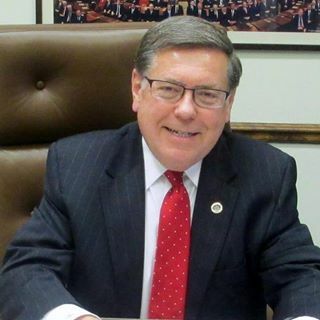 A native of Otsego County first elected as state senator for the 51st district in 1986, Jim Seward has vigorously supported initiatives to promote our region’s schools, museums, businesses, and cultural organizations. 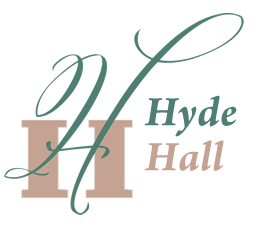 His advocacy for Hyde Hall helped to secure grants that made it possible to accomplish major preservation goals that include the repurposing of Tin Top, the original gatehouse now Hyde Hall’s Visitors’ Center, as well as many other projects that have transformed Hyde Hall. A British carpenter and cabinetmaker with studies in archeology, Simon Carr-Ellison brings special gifts to the many restoration tasks he has completed at Hyde Hall. His attention to detail, meticulous craftsmanship, practicality, interest in period research, and sensitivity to history have made him a key player in the most recent phase of Hyde Hall’s restoration. 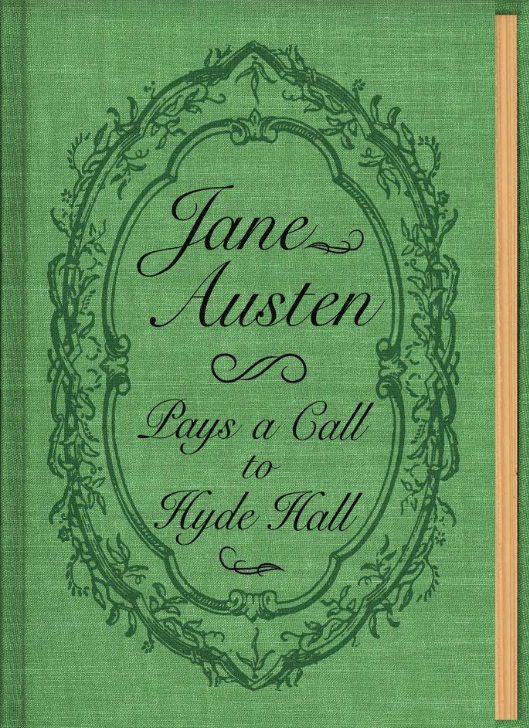 All proceeds will benefit the continued preservation of Hyde Hall.